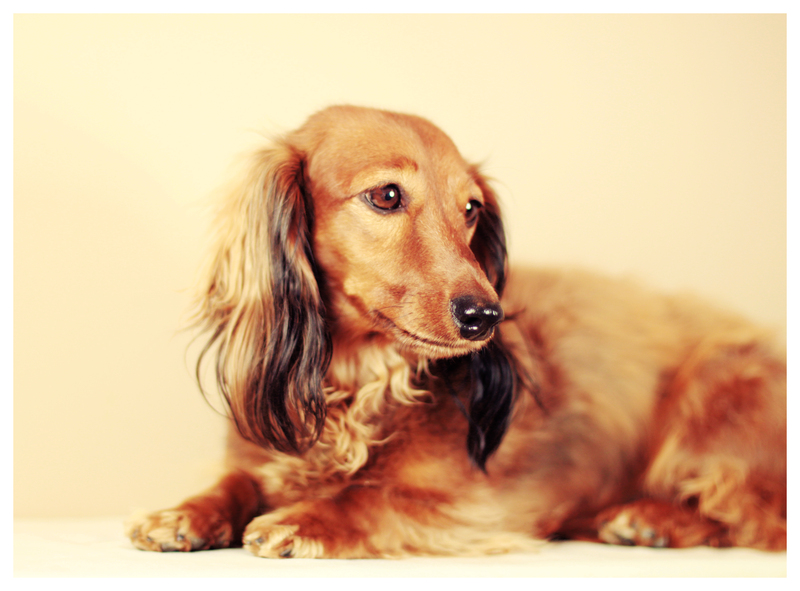 Another longhair dachshund. Kayla is a shy but an absolutely gorgeous doxie. 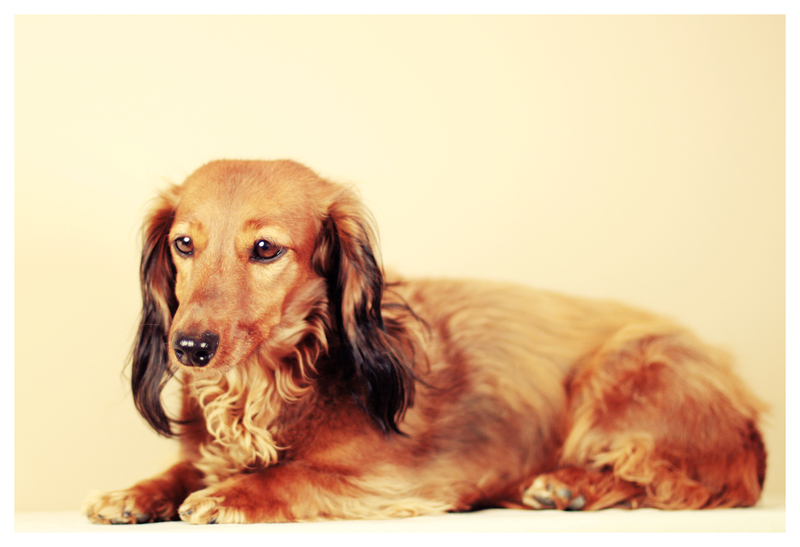 Kayla is such a beautiful doxie! Great picture of Kayla for my website. Is Kayla available for adoption? No. Kayla was a rescue but is now in her forever home. 🙂 But there are still lots out there that need saving.